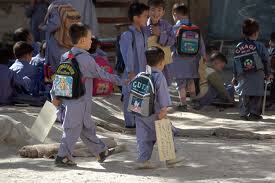 Quetta: Ninety percent primary schools in Quetta lack basic facilities. 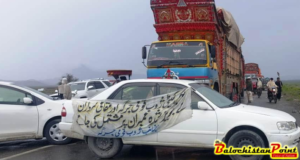 Students belonging to poor families are compelled to linger on their educational activities in these institutions, said a statement issued by the District Governance Group Quetta here in Friday. 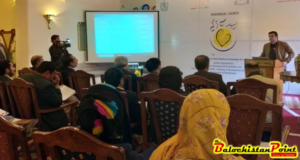 Advocacy officer DGGQ Shahid Khan Tarin said that delay in the appointment of Secretary Education the recruitment of teachers could not take place for two months.